Do you know what is holding you back, but you do not know what to do about it? 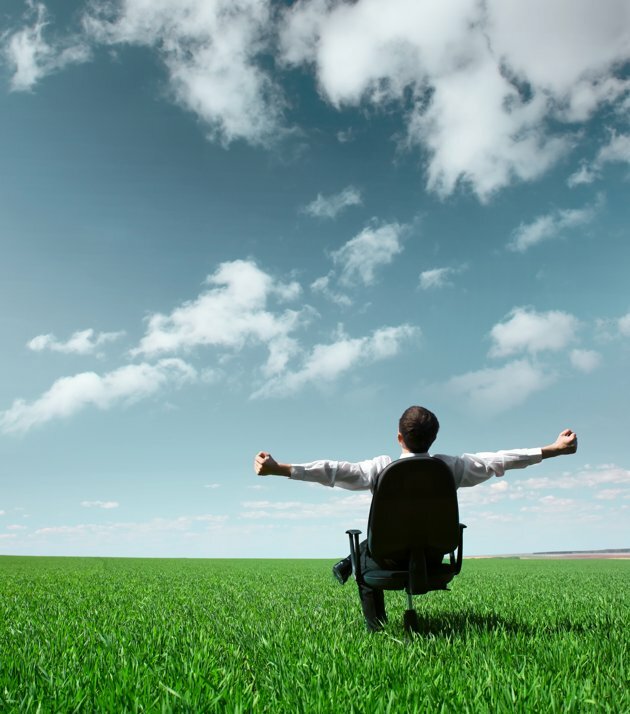 Do you feel that you deserve better, career-wise and emotionally? Do you want to Coach and Lead others to do the same? Neuro Linguistic Programming (NLP) is the art and science of using the language of the mind to consistently produce your desired results, to enhance your performance and to attain excellence in anything that you do. 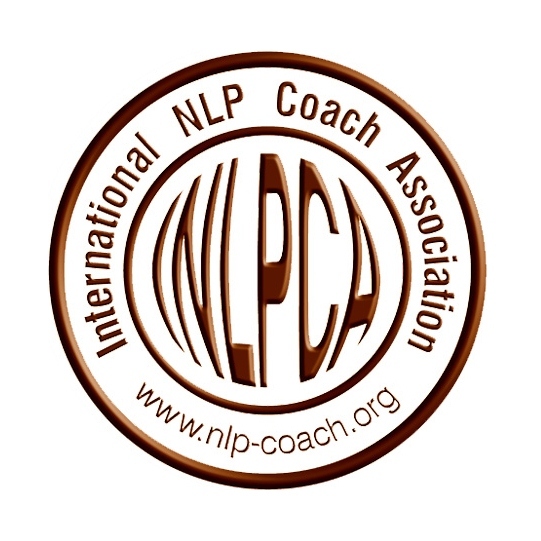 NLP Coaching is guiding others to do the same using NLP techniques. Hypnotherapy is the art of speaking to your unconscious mind to improve the quality of your life. Together they are proven methods for experiencing wealth, fortune, health, happiness, love, freedom and other abundant riches life has to offer. Now, all adults and children can have access to and use this amazing discovery for personal success, leadership, motivation, memory improvement, emotional intelligence, growth, and change. Learn to lead a life of your own design, rather than one that's been scripted for you by the environment. Its about not settling for less than you deserve in all areas of your life. 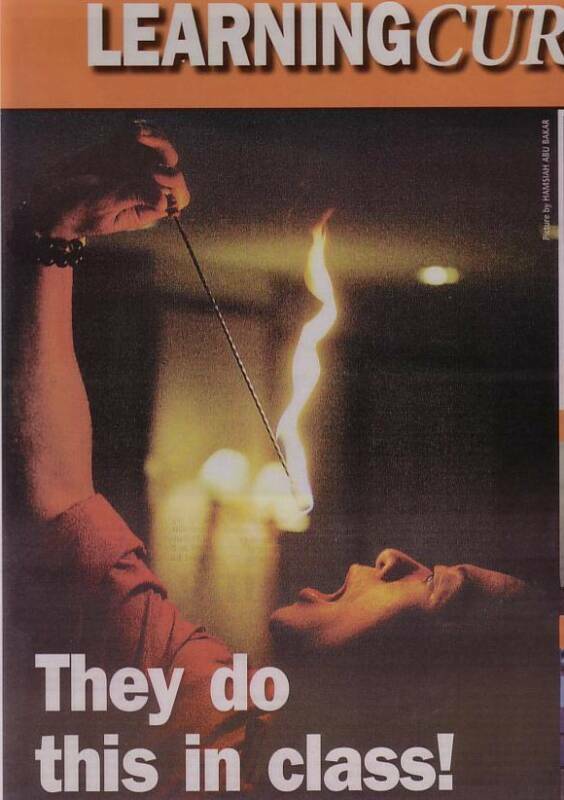 Professor Kamarul Zaman is a certified trainer in NLP, NLP COACHING and Hypnotherapy. 3. Journal Reviewer for Leadership and Organization Development Journal (International Peer Reviewed Journal Article based in UK & US listed in Scopus). 6. Book Reviewer for Leadership and Organization Development. 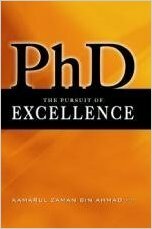 He has over 20 years experience teaching at the PhD, Masters and Undergraduate level. He supervises many students at PhD and Masters level. He has over ten years experience as a lawyer and in the corporate sector. 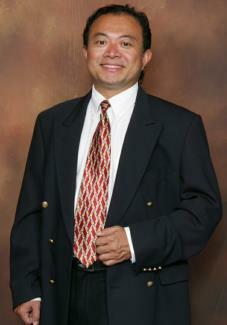 He is a certified trainer in NLP (with ABNLP), NLP COACHING (INLPCA) and Hypnotherapy (ABH). Prof Dr Kamarul has offered practitioner and master practitioner certification courses in NLP & NLP coaching, with American board of NLP & INLPCA respectively. - Frogs into Princes: Do Neuro Linguistic Programming techniques improve Emotional Intelligence? This is published subsequently in Ithe nternational Journal of Business and Management, a peer reviewed scholalry journal, with a new title "Lying Eyes: The Truth about NLP Eye Patterns and Their Relationship with Academic Performance in Business and Management Studies (MBA)"
Professor Dr Kamarul is now the WORLD'S LEADING RESEARCHER in NLP, and managed to get the scientifically proven results in his research article in Stress and Health (2011). One of the most memorable events of the year 2008 as Pn Azaliha who was 7 months pregnant, courageously walked barefoot on broken glass during the Certification in June 08. What a story she can tell her baby, and a picture to prove it as well!! Mr Tee, a seminar enthusiast, bravely attempts the glasswalk for the first time in our Certification in June 08. Notice from his face that he has mastered the fine art of deep trance. Dr Kamarul demonstrating the full body catalypsey during an NLP & Hypnosis introduction at Massey University, Auckland, New Zealand. He is a popular expert guest speaker on NLP, with many Universities around the world. To make NLP an academically accepted, respected and valued subject, on par (if not above) other subjects such as management, organizational behaviour and psychology. Dr Kamarul envisions a world where NLP is studied in accredited, world-ranked Universities, taught by qualified University professors, and the techniques used by people all over the world. As a leading academic and practitioner, Dr Kamarul is in a unique position to continue to conduct and publish scientific research in NLP (and related subjects like hypnosis), and will make available the new found secrets to his students and participants. This will enable them to identify and remove their mental barriers, so that they may explore their capabilities and interests and may develop their full intellectual and human potential, in order to be the best they can be in whatever they wish.